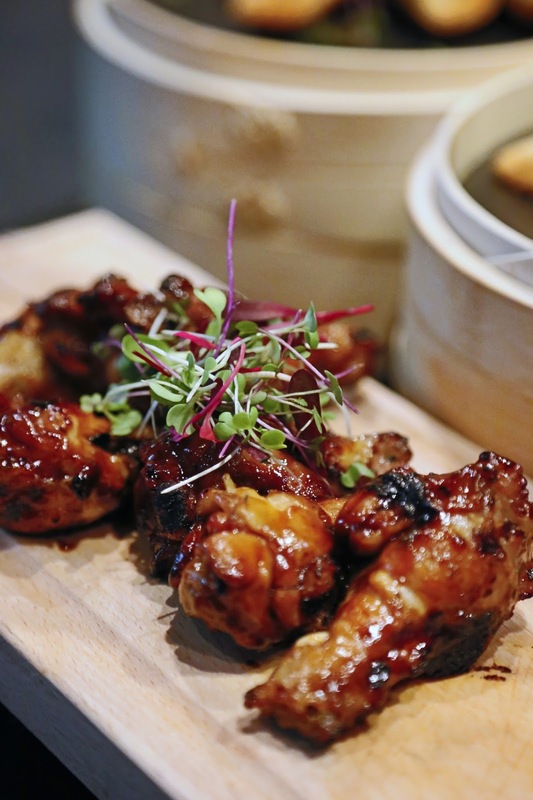 There couldn’t have been a better way for Montecasino to round off Women’s month! 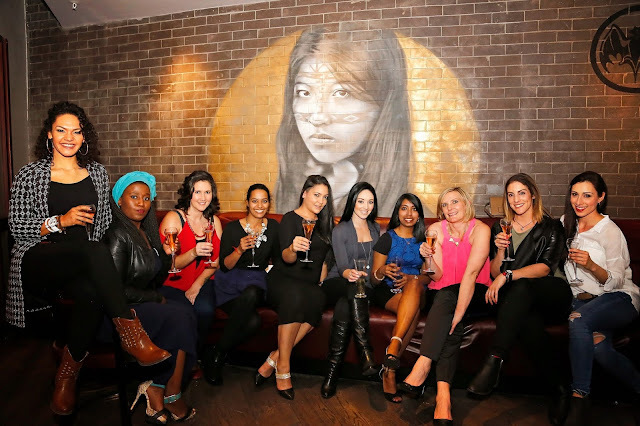 Suspense, finger crossing and champagne, of course; were the order of the day at Gauteng’s premier entertainment destination, as glamorous female celebrity guests were treated to a fun-filled girls’ night out. The fun spilled over on to the casino floor as the ladies participated in the Slots Factor women’s celebrity tournament. 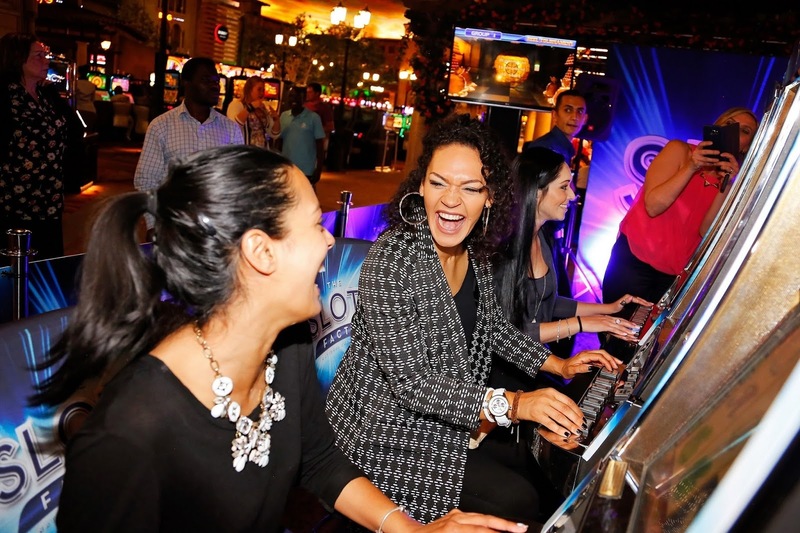 The Montecasino floor has been abuzz since 18 July with Tsogo Sun’s Slots Factor tournament, once again running concurrently with the exclusive celeb tournament which is open strictly to the ladies. 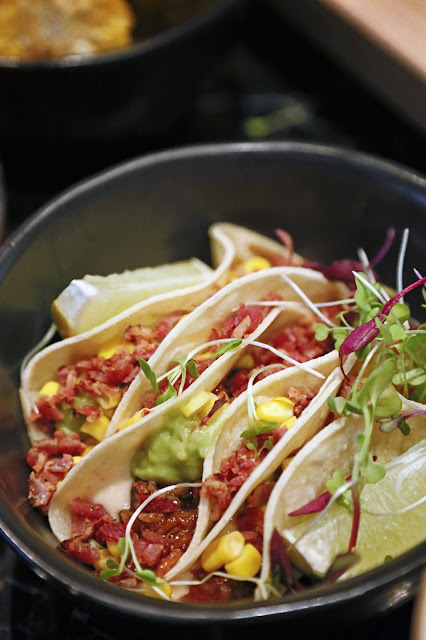 Guests enjoyed welcome drinks with a unique twist at Montecasino’s newly-opened Lima Tapas Bar - a contemporary and trendy venue which offers mouth-watering Latin American fusion cuisine - before making their way to the casino floor to determine the ultimate Slots Factor celebrity champion. Liesl de Bruin emerged triumphant, followed closely in second place by Nicole da Silva and thirdly by Angela Guastella - each taking home a voucher worth R1 000 from The Senate Hair Salon. 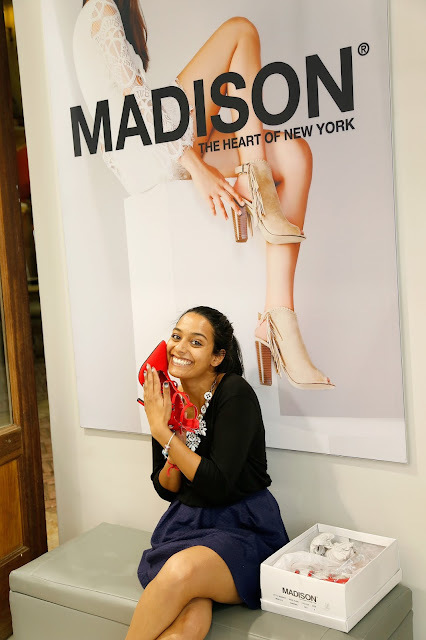 The dazzling guests then made their way back to Lima Tapas Bar for a scrumptious dinner, rounding off their evening with exquisite heels as gifts courtesy of Madison The Heart of New York – another new addition to Montecasino’s retail offering. This shoe store extraordinaire is renowned for their sophisticated footwear with chic injections of colour to satisfy even the most discerning city woman. After a night of celebrating women and all they have accomplished, some very happy ladies retired to the opulent Southern Sun Montecasino for the night. The Slots Factor tournament is running across Tsogo Sun’s 14 casinos, with a prize pool of R1.8-million in cash, and a guaranteed first prize of R1-million in cash. Daily Slots Factor heats will continue to run on the casino floor until 11 September. The unit finals will be hosted on 17 September with the unit winners competing in the group-wide finals at Gold Reef City Casino on 30 September and 1 October. In addition the participant obtaining the highest score from a single buy-in at each casino over the eight-week period will qualify for the grand finals at Gold Reef City Casino without having to play off in the individual casino finals. FreePlay prizes are also being awarded to the Slots Factor top daily credit earners. The top placed slots finalists from each casino will receive complimentary travel to and accommodation at Gold Reef City Casino to compete for the big R1-million prize over the weekend of 30 September and 1 October. For more information go to www.montecasino.co.za, join them on Facebook at www.facebook.com/montecasino or follow on Twitter at @MontecasinoZA.